Somangshu (Sam) Mukherji, PhD, is Assistant Professor of Music Theory in the School of Music, Theatre & Dance at the University of Michigan, Ann Arbor. Sam Mukherji‘s work lies at the interface of traditional Western tonal theory, the theory and practice of popular and non-Western idioms, and the cognitive science of music. 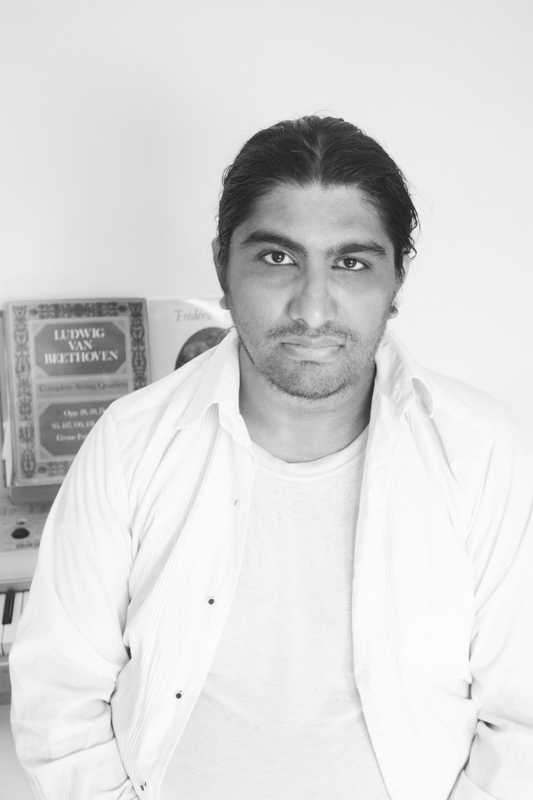 Within this framework, the main focus of his research has been on the prolongational, grammatical aspects of Western tonality, and their connection to the tonal structures of Indian music, and the blues-based traditions within rock and metal. This emphasis makes his work similar to that of a linguist who explores relationships between the world’s languages-and, therefore, Mukherji’s research has been influenced in particular by ideas from linguistic theory as well, especially the Minimalist Program in contemporary generative linguistics. For this reason, he has investigated connections not only between different musical idioms but also between music and language-and musical and linguistic theory-more generally. Much of his work explores overlaps between Minimalist linguistics, and related, generative approaches within music theory (such as those found in the writings of Heinrich Schenker), and he has also written extensively about what such ‘musicolinguistic’ connections imply for the wider study of human musical behavior, cognition, and evolution. 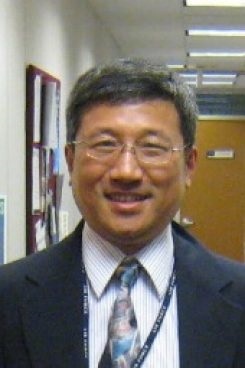 Jun Zhang, PhD, is Professor of Mathematics and Psychology in the College of Literature, Science, and the Arts at the University of Michigan, Ann Arbor. Prof. Zhang develops algebraic and geometric methods for data analysis. Algebraic methods are based on theories of topology and partially ordered sets (in particular lattice theory); an example being formal concept analysis (FCA). Geometric methods include Information Geometry, which studies the manifold of probability density functions. He interests include mathematical psychology and computational neuroscience, broadly defined to include neural network theory and reinforcement learning, dynamical analysis of nervous system (single neuron activity and event-related potential), computational vision, choice-reaction time model, Bayesian decision theory and game theory.